Tom is a well known figure among the Irish astronomy community. One of Ireland’s leading photographers, Tom’s work has won several awards, and has been published in magazines such as “Astronomy and Space”, The BBC’s “The Sky At Night”, “Astronomy Now”, the French “Astronomie Magazine”, and “Practical Astronomer”. Tom will be on hand to offer tips and advice, and will have a range of his breath-taking images on display. 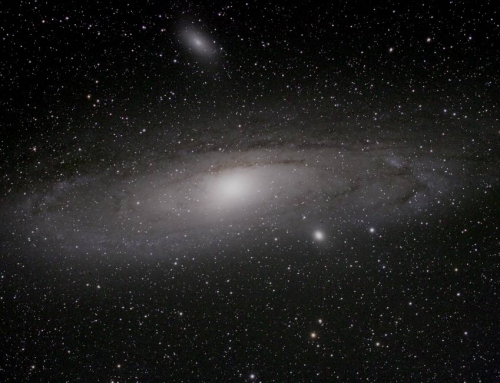 And yes, they really are taken from Earth; they’re not Hubble Images!! We’re delighted to be joined by our great friends and regular guests from KTec Telescopes. 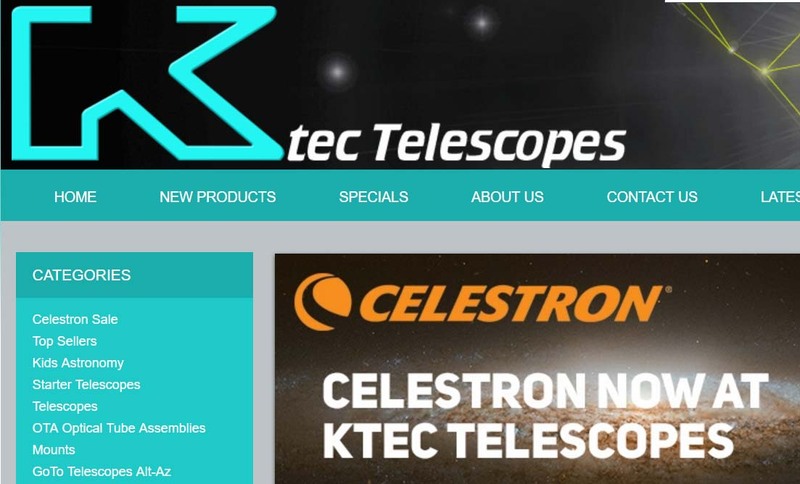 KTec telescopes are Ireland’s largest retailer of telescopes and astronomical equipment, offering a wide variety of products and very competitive prices. They are also an enthusiastic supporter of various astronomy clubs and events throughout the country, not least the Galway Astrofest. 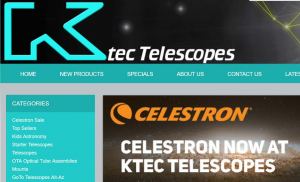 KTec will be there on the day with a display of telescopes, eyepieces, cameras and other equipment, to give people an idea of what type of stuff is available. They will also have a variety of meteorites on display and for sale. Another group attending the Festival on Saturday the 28th January will be the Irish Rocketry Society. This Galway-based group are dedicated to all things rockety, and hold regular launches around Galway and elsewhere throughout the country. In addition to providing information about the group and future launches, they will have a range of rockets, both large and small, on display in the exhibitor hall. Irish Rocketry are a family-focused organisation, and all their events are family-friendly. We’re delighted to be joined by Big Bear Planetariums who will be setting up one of their mobile planetarium domes and running shows for both adults and kids throughout the day on Saturday the 28th Jan. These shows bring the wonders of the solar system and galaxy tight into the room, and enable viewers to embark on a voyage of discovery without even leaving the dome. Shows will run throughout the day and are completely free for festival attendees. Alternatively, people who may wish just to see a show in the planetarium and not attend the festival as a whole can purchase tickets separately. Shows will run hourly from 1100 am to 3.00 pm.